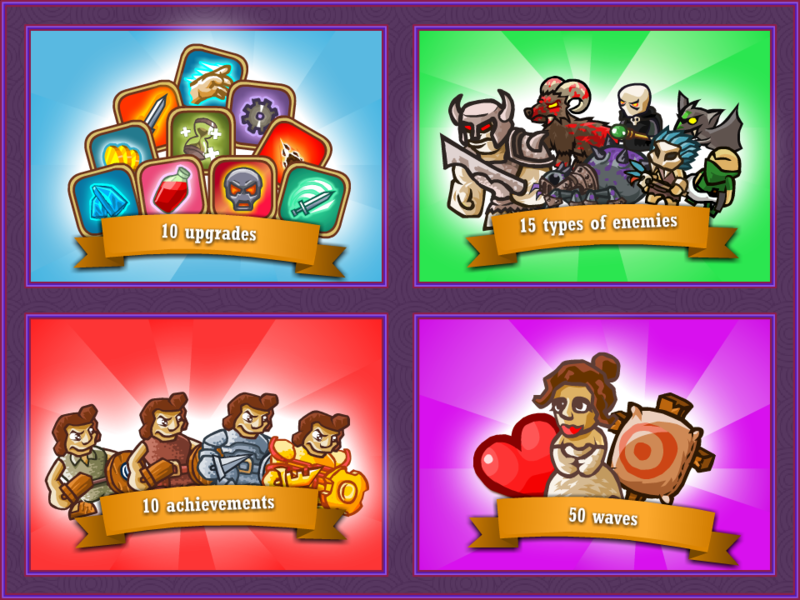 The game is a mix of runner, idle, adventure and upgrade. 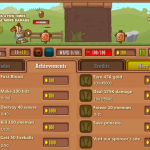 You should earn money to upgrade your knight, get achievements and save the princess. 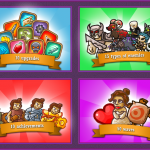 Once upon a time, and a very good time it was, there was a kingdom and … blah blah blah. 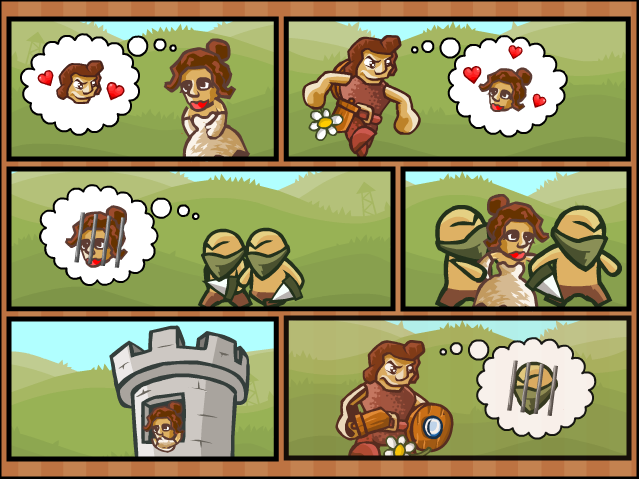 In short, you are a knight, there is a princess far away from you. And you should kill all of the monsters appearing on your way. 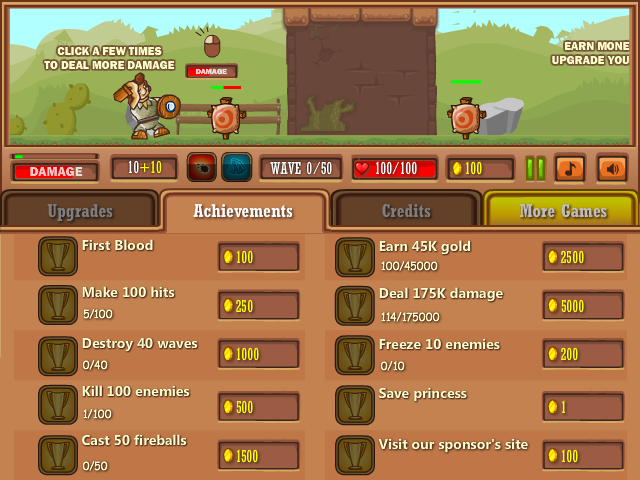 Earn money to upgrade your warrior, click to deal more damage, get achievements and save the princess. And remember, your fairy tail should end in that way: ” and they lived happy…” Blah-blah-blah! Everybody know what is next. 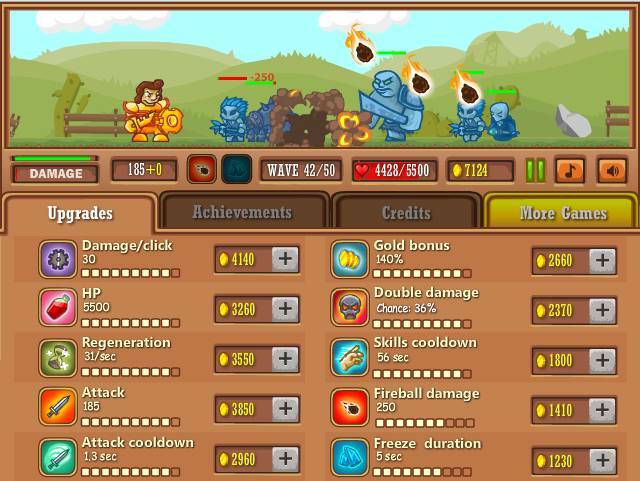 You can upgrade your knight while the game is paused.